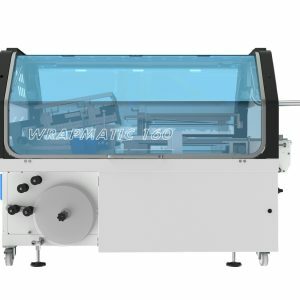 Liberty Packaging Systems supply a range of fully automatic L-sealing shrink wrapping machines available in both standard and stainless steel version. 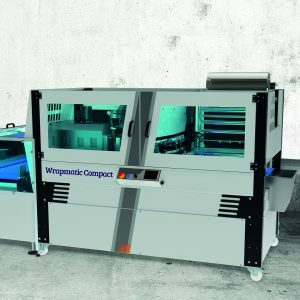 Unlike other L-sealers we also supply fully electrical shrink wrapping machines that don’t need compressed air to work. 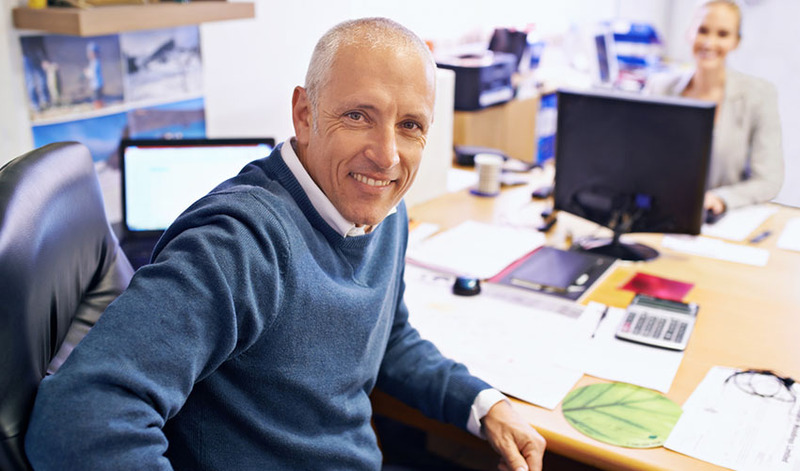 This means speed, flexibility and efficiency is enhanced making them the most innovative in the packaging market today. How does an L-sealing packaging system work? 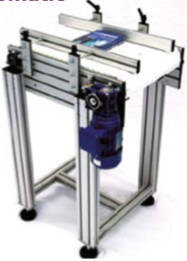 L-sealing wrapping machines use just one roll of clear or printed poly film which is folded in half along its length. 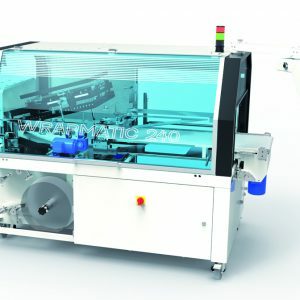 Products are placed between the two halves of the film before they are centre sealed with an L-shaped sealing bar to produce a fully enclosed pack sealed on all sides. Useful where products may vary in size, shape and quantity. 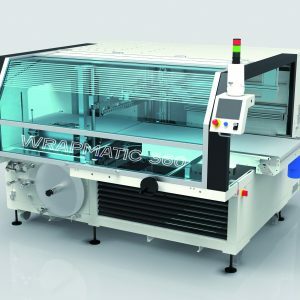 It can be used in conjunction with a shrink tunnel which tightly seals the poly film around the product for a secure finish.